• Making the grade. Selecting medical grade polymers helps ensure your device complies with quality and biocompatibility standards—and that you have reliable support for regulatory approvals. • Matching the application. Each medical grade of Tritan offers a different combination of desirable strengths that help ensure performance in specific medical applications. • Heat resistance—Some devices require a higher level of heat resistance to deliver their intended performance or for accelerated aging validation. 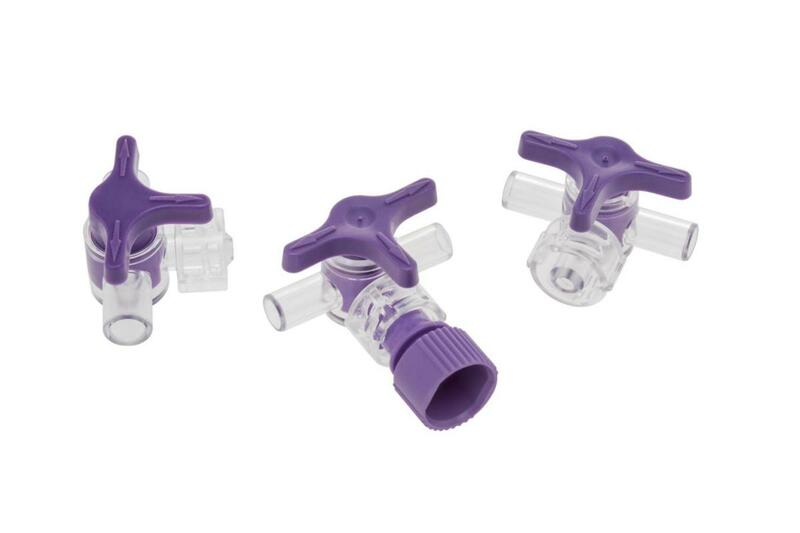 On the other hand, opaque medical housings demand a durable combination of chemical resistance and impact strength to resist cracking, breaking, and premature device failure during rigorous daily use and disinfection. They also may require color stability and even true matching of a brand’s color palette. Starting with your specific needs, Eastman provides a range of medical grades of Tritan as well as technical expertise and support to help determine your best material option. Eastman is a reliable partner in problem solving to help bring your product to market as seamlessly as possible. Here is an overview of each of our medical grade polymers and a table with more details of the properties of each polymer. MX711 is also made without bisphenol A (BPA), BPS, or ortho-phthalates and offers improved processability compared with traditional copolyesters. Eastman Tritan™ copolyester MX731 offers many of the same advantages as MX711 but with 40% to 50% lower viscosity. Its exceptional flowability is ideally suited for high-cavitation molds or designs with long plastic flow lengths. Eastman Tritan™ copolyester MX811 offers similar properties to MX711 but adds greater value for products requiring higher Tg or higher heat deflection temperatures (see Table 1) for downstream product-validation testing. For opaque electronic medical device housings, Eastman Tritan™ copolyester MXF121 offers good impact strength and significantly better chemical resistance than polycarbonate (PC) or PC alloys. but without a mold release. Learn more.